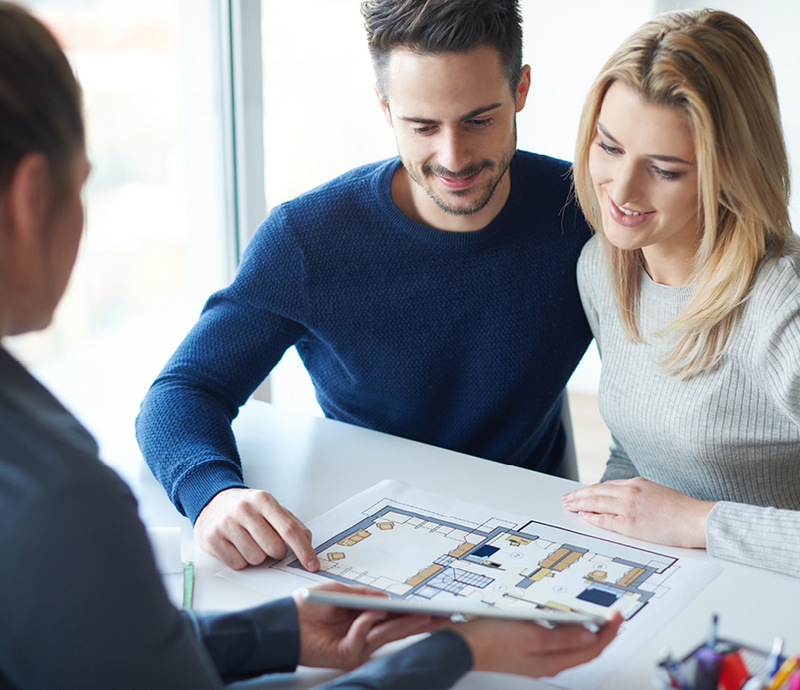 While often the home design leads the decision making process, there are other important factors to explore when choosing the right builder for you. Whether you are building for the first time, upgrading your home or adding to your investment portfolio, choosing a builder to suit your individual needs is important. After many display village tours and website sessions, you’ve probably narrowed your selection down to a few builders of choice and while often a specific home design can be the main decision maker, there are other elements worth considering. With your short list in mind, explore what each builder is offering beyond the design. Are they including a guaranteed building timeline and a fixed price cost, so you can plan your move in date and budget accordingly? In addition, what standard inclusions will your home come with and what items can you add from promotional offers? Take the time to compare offers side-by-side to ensure you consider the full information. Building a new home is a milestone for many, so it makes sense to ensure no stone is left unturned! Finding feedback on builders is quite an easy task, due to the investment involved, previous customers are motivated to pass on feedback from their experience. To get the ball rolling you could check out what industry awards they have earned, spend some time on major product review websites, and speak to land sales consultants for their perspective. It&rsuqo;s worth considering the suppliers your short list builder will use in your home. Have they partnered with those suppliers for a long time and do they have solid reputations of their own? After all, you should have high expectations of what will go into your home! While your HIA building contract will dictate the mandatory site inspections along the process, many builders will conduct additional quality audits and some will engage external experts for your peace of mind. Who is in their team? Price is important, inclusions are crucial, value is critical, but you should also look into the builders’ service commitment. What is their process to keep you up-to-date along your building journey? Do they have a dedicated team, an online customer portal, and what is their guaranteed communication promise? Building a new home can be a stressful experience, due to the volume of information and decisions to make along the way, you can’t underestimate the importance of customer service.